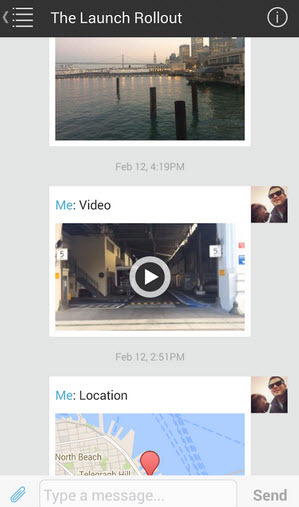 Autodesk has released Autodesk Instant app fro android.Autodesk Instant is a group messaging app for the workplace. Create work groups for projects, teams, or social occasions. Share messages, photos, video, and location. Seamlessly communicate with coworkers who don’t have the app installed. Call coworkers directly from the app. Company townhall where you can message everyone in your organization.